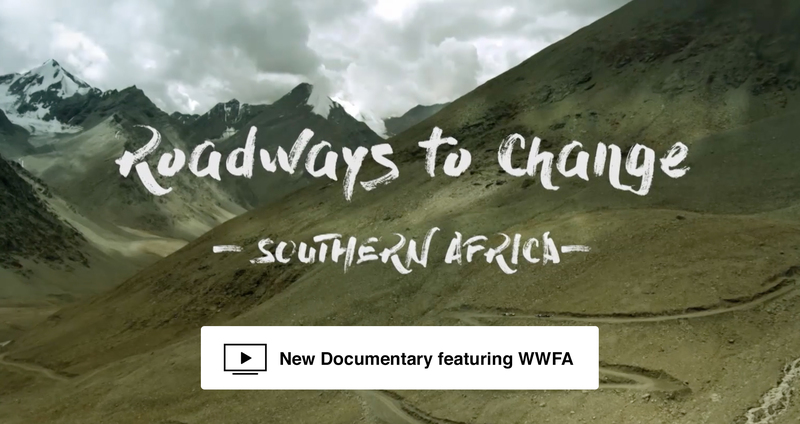 Water Wells for Africa was recently featured in a documentary by Kwanza called “Roadways to Change.” This brilliant film beautifully captures the work the WWFA does in Africa, and the film actually features the installation a water well in Mwedini, Malawi. This well was funded by the National Geographic Partners and you can see photos of the dedication here. Please enjoy this video, as it contains some of the most beautiful imagery and storytelling that WWFA has ever been a part of. 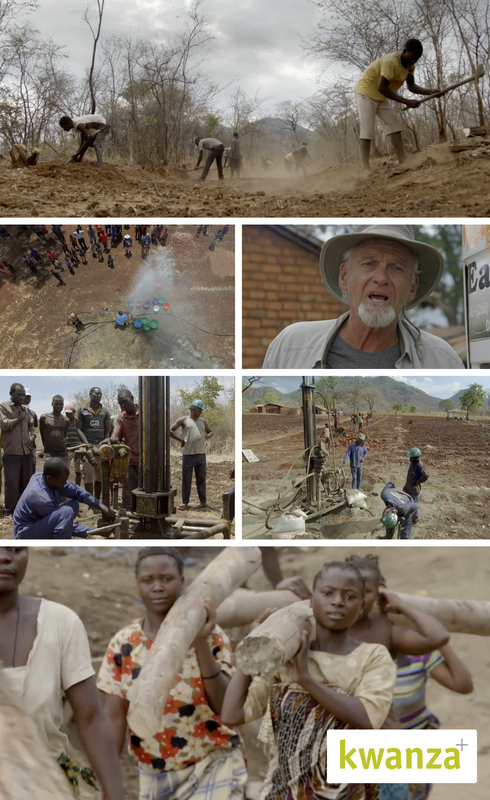 We have continued to visit this borehole regularly, and we’re please to report that long after the filming of this documentary, this water well continues to produce life-giving water, and the village is thriving. The people of Mwedini village are extremely grateful and hope that this film helps inspire the world to give to more projects like this one so that many other villages can have clean water like they do.